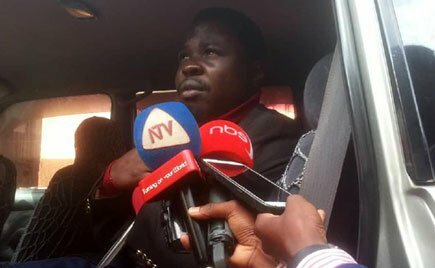 ARUA – Mityana Municipality Member of Parliament Francis Zaake has been re-arrested by officers attached to Criminal and Investigation Division (CID) minutes after he was granted bail by Arua Court. 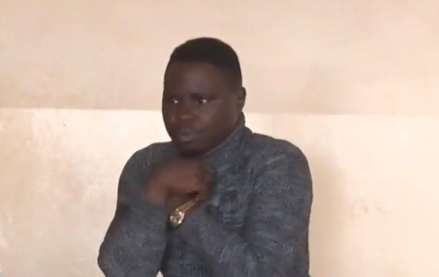 After the police drive with him throughout the night from Kampala, Zaake arrived at the court at 10:40 am and produced before Chief Magistrate, Mr. Daniel Lubowa. The charges were then read to him. He was charged with escaping from lawful custody. He then entered a plea of not guilty. During the 20 minutes court session, Zaake was granted bail by the Chief Magistrate but with conditions of non Cash bail of She 50 million. Zaake had been granted a non-cash bail of Shs50M. His sureties are the LC3 Chairperson Arua Hull Division Nesmah Ocokoru and Councillor Bazaar Ward Isaac Akile. It is still not clear why the MP was rearrested. CID spokesperson Vincent Ssekate has refused to comment on the matter. Police on Thursday Night arrested Zaake. The information was broken by Kyadondo East MP Robert Kagulanyi alias Bobi Wine Zaake. Bobi Wine said the youthful MP was picked from traffic jam and bundled to a police van to Central Police Station (CPS) and later driven to Arua.